How much energy in the United States comes from hydroelectric power sources? About ten percent of the electricity in the United States comes from hydroelectric power sources. The state of Washington leads the United States in hydroelectric energy production, with roughly 87% of this state’s electricity coming from hydroelectric power! 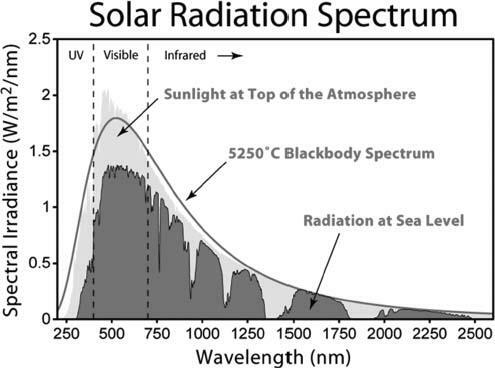 As sunlight reaches the earth, it must penetrate the atmosphere, which absorbs or reflects much of the radiation before it reaches the surface of the planet.